Ahead of the "Clash of the Analysts" session at Enterprise Mobility Exchange, East Coast, taking place 25 - 26 June in Maryland, we were fortunate enough to sit down individually with the two men who will be in the opposing hot seats. In this interview, John Jackson, Program VP for Mobility Research, IDC Research shares his views on the most influential and game-changing developments currently occurring within the market. 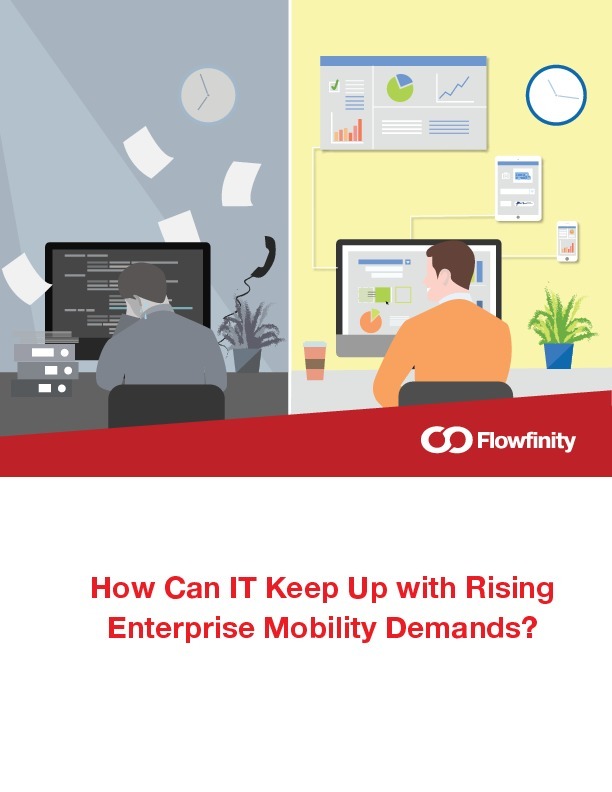 John also goes on to discuss his interpretations of the key benefits of mobility, how organisations can keep up with mobility's inevitable pace of change, and what enterprise applications must do to achieve positive user engagement.